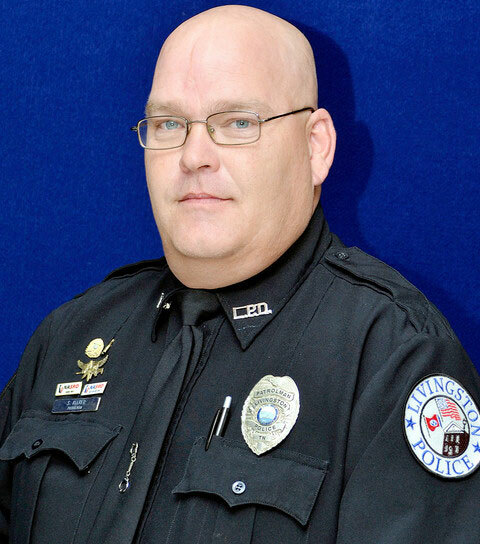 Summary: Patrolman Bachman was killed in a motorcycle accident while attempting to catch up to a speeding motorist. His motorcycle collided with a stone wall at the corner of Revolutionary Road and Route 9A. He was located by a passing motorist who took him to a local hospital. He died from his injuries a short time later. 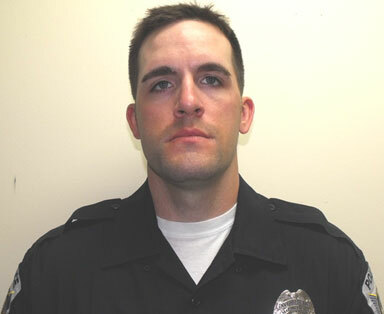 Patrolman Bachman had served with the Ardsley Police Department for 4 days. More from Ardsley Police Dept.